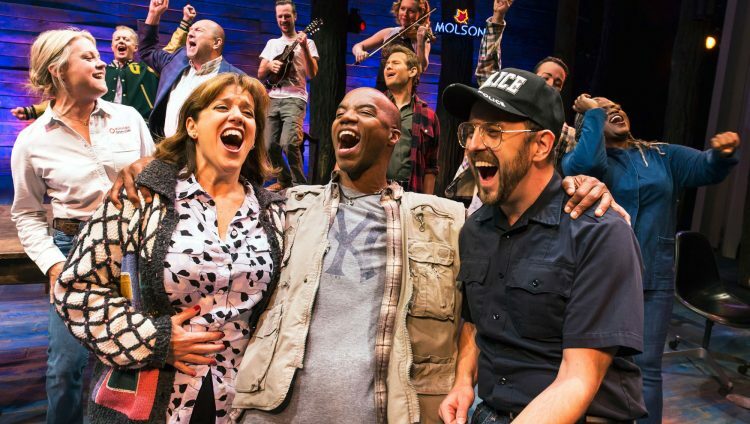 Music to Melbourne’s ears with exclusive smash hit musical ‘Come From Away’ exclusively secured. 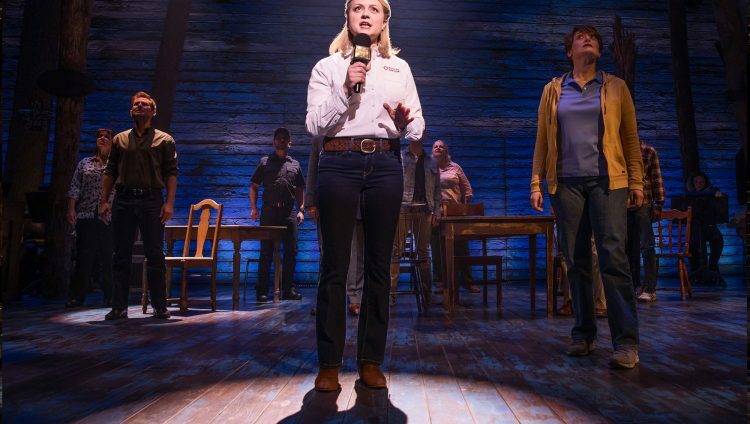 Tony Award winning musical Come From Away will land on stage at a revamped Comedy Theatre in 2019. Minister for Tourism and Major Events John Eren and Peter Bingeman CEO of Visit Victoria joined Come From Away Producer Rodney Rigby to announce the big news at the Comedy Theatre today, which will undergo a major refurbishment in time for the production. The Melbourne production will be the first outside North America, opening in Melbourne following a record-breaking run on Broadway. 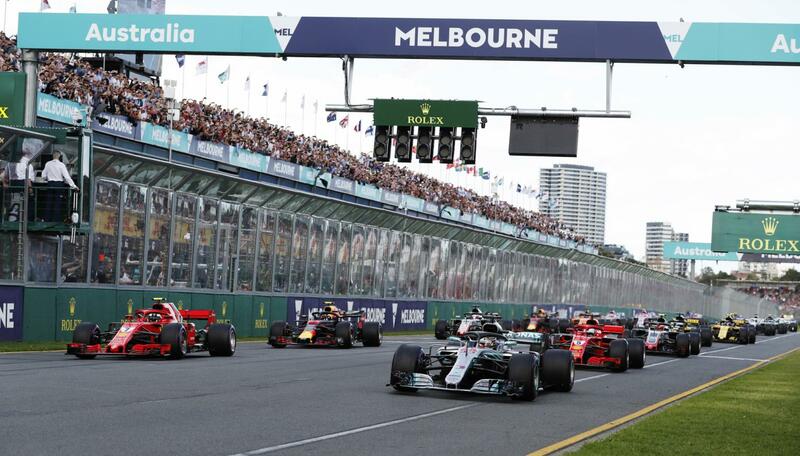 It’s further proof that Victoria really is the cultural capital of Australia. 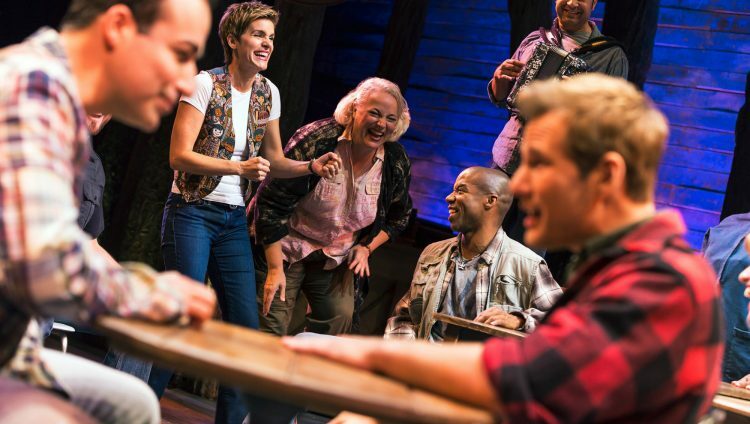 The heart-warming musical tells the true story of the passengers who were unexpectedly forced to land in Gander, Newfoundland in Canada after the September 11 terrorist attacks, virtually doubling the local population overnight. Written by Tony and Grammy nominees, David Hein and Irene Sankoff, the unique production uses hundreds of interviews taken from the community in Gander to deliver a powerful message about the kindness of strangers. The production will open at the soon to be refurbished Comedy Theatre in the heart of Melbourne’s East End, which will see new chairs and better facilities for theatre-goers. Produced in Australia by Rodney Rigby and Junkyard Dog Productions, the musical will add to our enviable list of exclusive major events next year. Performance dates, casting and ticket sales will be announced soon.